[8 mins. 13 secs.] 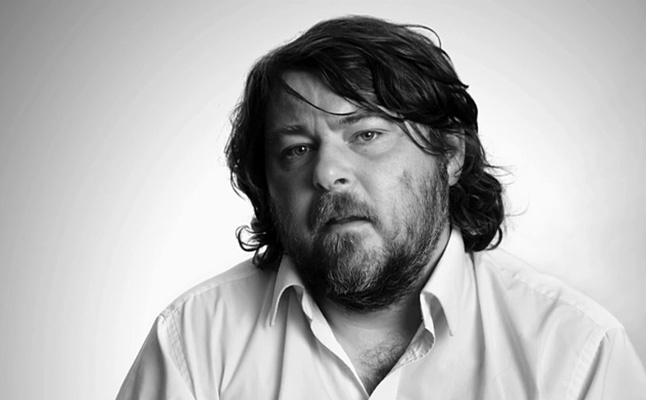 Up first on Episode 405 of Filmwax Radio​, Ben Wheatley ("Down Terrace", "High Rise") with his new film, "Free Fire​". The film, which stars Sharlto Copley, Brie Larson, Armie Hammer & Cillian Murphy, is currently in theaters. Set in Boston in 1978, a meeting in a deserted warehouse between two gangs turns into a shootout and a game of survival. The film is being distributed by A24​.